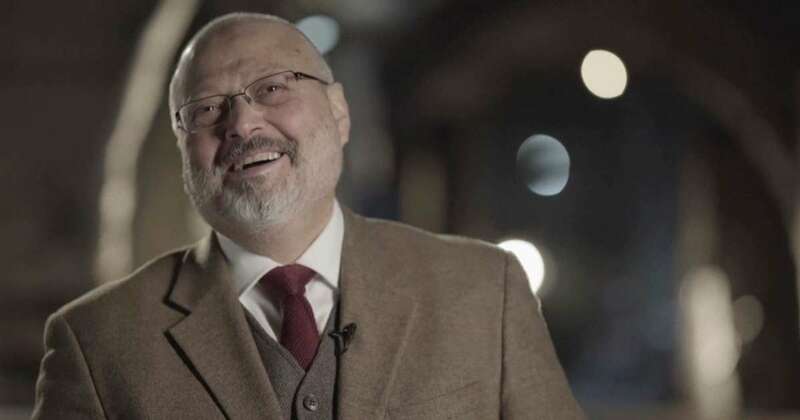 © Metafora Production/AP In this image from a March 2018 video provided by Metafora Production, Jamal Khashoggi speaks during an interview at an undisclosed location. Eighteen days after Khashoggi disappeared, Saudi Arabia acknowledged early Saturday that the 59-year-old writer has died in what it said was a "fistfight" inside the Saudi Consulate in Istanbul. Friends say Mr. Khashoggi had complex view of the Muslim Brotherhood and other political Islamists, particularly in his later years. He believed that democracy in the Middle East was impossible unless moderate Islamists were allowed a voice, acquaintances said, but also he disdained extremism, and his social leanings were decidedly secularist.